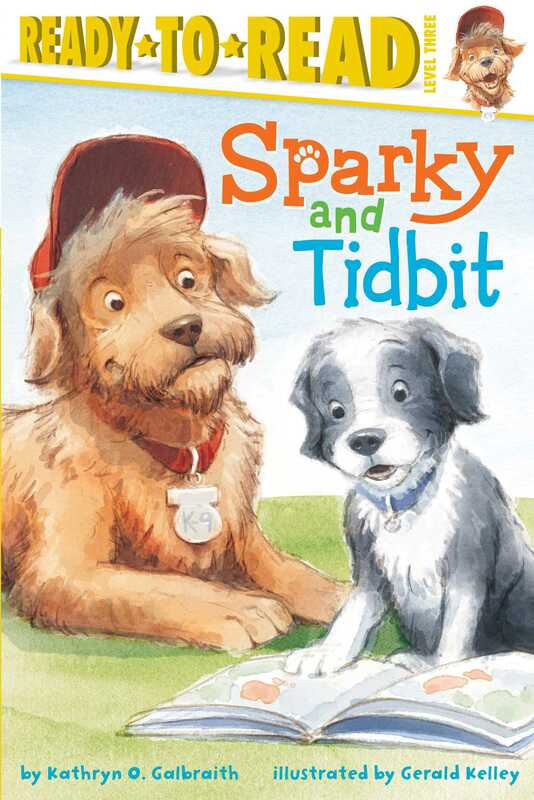 An intrepid do-gooder dog named Sparky and an eager young pup named Tidbit star in this charming Level 3 Ready-to-Read that’s all about helping others, gaining confidence—and learning to read! Brave and bold Sparky receives a K-9 badge for his birthday and cannot wait to start doing heroic things. But he’s having a hard time finding ways to help. Then he hears Tidbit, the neighborhood pup, yipping and howling away because he is the worst in his class at reading. Sparky sighs. He can’t possibly help with that…or can he? Join the adorable team of Sparky and Tidbit in a story that will teach young readers that with a lot of patience and a little help from a friend, reading will become as easy as it is fun! 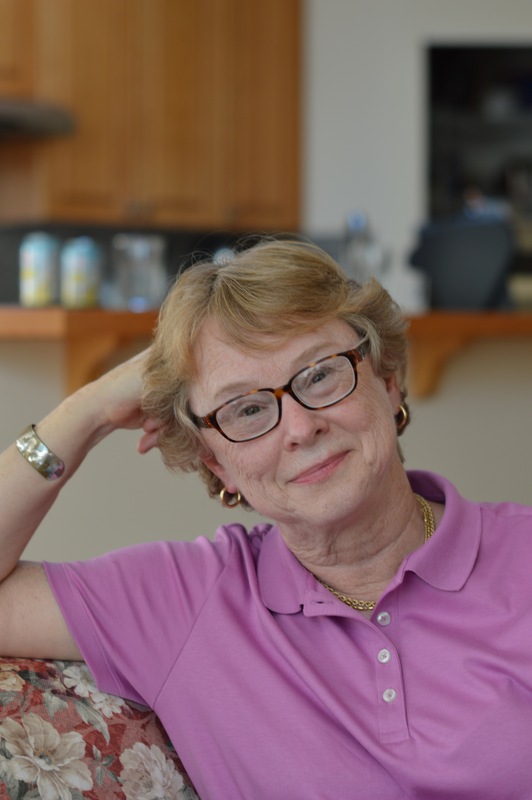 Kathryn O. Galbraith is the author of more than fifteen books for children, including Where Is Baby?, Boo Bunny, and Planting the Wild Garden, which was the winner of a 2011 Parents’ Choice Gold Award. She lives in Washington State with her husband, Steve, and her own little dog, Duffy. While Gerald Kelley isn’t a dog, he does have a fairly snazzy red cap, which he wears quite a lot when he draws pictures for books. He lives in Colorado with his border collie, Scout, who wears a bright red collar but doesn’t read.